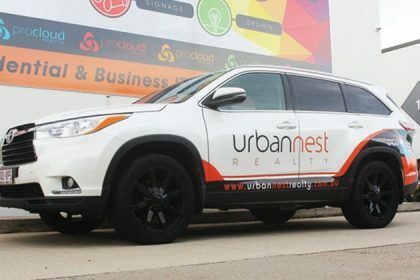 One way to change the appearance of your vehicle is through a partial car wrap. It allows you to make your car stand out from the crowd without going overboard. Compared to a full wrap, you get more flexibility in the design. 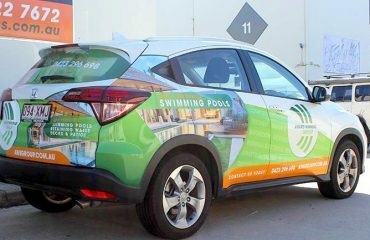 You can create a bespoke design with the help of a car wrap Brisbane specialist. You might be wondering why you should consider a partial wrap vs a full wrap. There are instances in which a full car wrap is not always better. When you design the partial wrap well, it can be as effective as a full one. One of the advantages of a partial vinyl wrap is that it is cheaper than a full one. 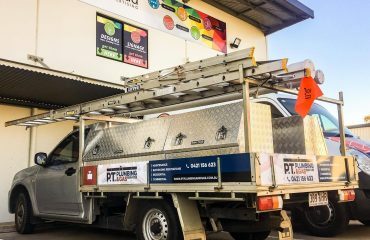 A car wrap Brisbane professional can help you come up with designs that will suit your requirements and budget. This is ideal for small businesses with limited funds for their advertising campaign. With a partial wrap, you have various choices to meet your budget. You could choose to wrap the boot and doors or opt for a large graphic on the side of the vehicle. The options are limitless. You can also afford to use a more expensive vinyl wrap with a partial wrapping job. Some of the pricier materials include perforated film and reflective vinyl wrap. 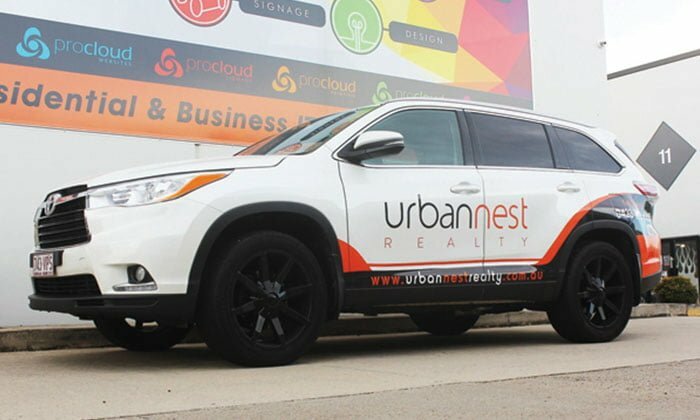 You can easily incorporate the colour of your vehicle into the design of a partial wrap. For instance, businesses using black vans can highlight the message with the use of reds and yellows. The designer can come up with the perfect design that best suits the purpose of the wrap and the use of the vehicle. As mentioned before, creativity is important when you choose a partial wrap for your vehicle. The designer can come up with astonishing vinyl displays that can convey your message. When comparing full and partial wraps, the latter would only cover a portion of the vehicle. 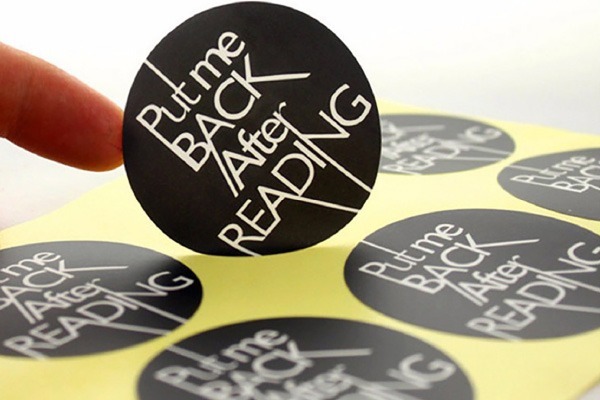 That means it would also take a shorter time to complete the task. The installer can also suggest the best areas to apply the wrap that would make the process faster. The installer can avoid the panels with complex curves to reduce the difficulty of the installation. It would bring down the costs at the same time. The partial wrap can cover as little as 25 percent of the car’s surface area to as much as 75 percent. You have full control over the use of the vinyl. Both partial and full car wraps are both options to transform your vehicle. For partial car wrap or other vinyl car wrap services, contact us today! 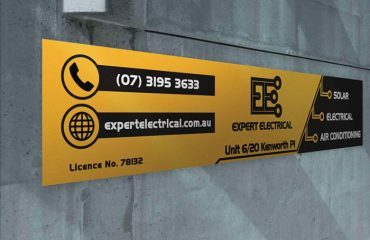 We are your experts in car wrap Brisbane.